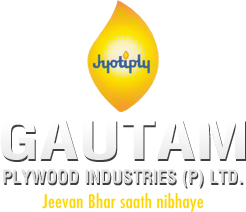 Our company is ranked among reputed Manufacturers & Suppliers of Teak Block Board made from premium wood that is treated to be decay, moisture and termite resistant. 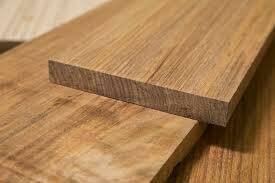 Buyers can get Teak Block Board from us at competitive prices and expect on time delivery of orders. We guarantee our Teak Block Board will render long service and is durable. Buyers can purchase Waterproof Teak Block Board from us also.